4. Do you plan to support other real-time communication protocols? Well, no SIP for now. 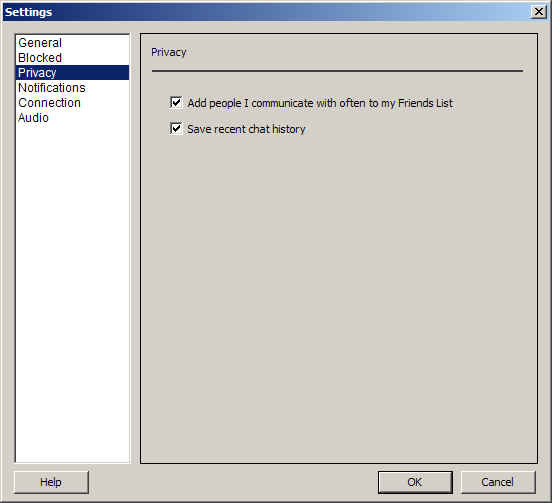 Nevertheless, this software clearly looks like an attempt to go up against Skype. The user interface is very simplistic, either modelling after Google's "simple" web home page or they're just getting this product's feet wet before they add all the "bells & whistles". 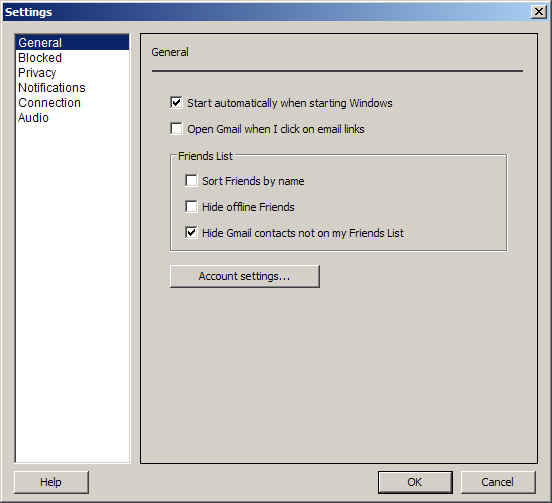 It does have one-click access to your Gmail email account (launches default browser) and it also features a small window popup in the lower right system tray when you receive an incoming emaiil or instant message. 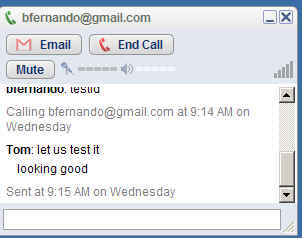 It also appears that similar to Google's Gmail email service that you can save your Chat history. 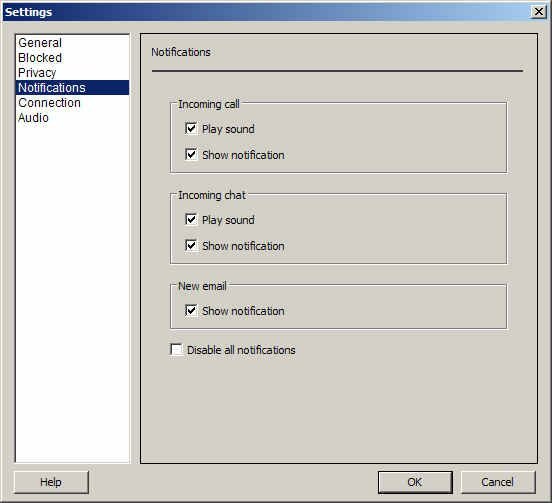 Unlike Gmail however, it appears you can opt-out of recording your chat sessions. To logon you simply use your Gmail account. Looks like the GMail invites should see a spike due to Google Talk. Wonder if people are still selling Gmail invites on eBay? I'll report more after I make a test call. Update: Found this regarding codec support: Wow, they're supporting Global IP Sounds amazing codec right out of the gate! 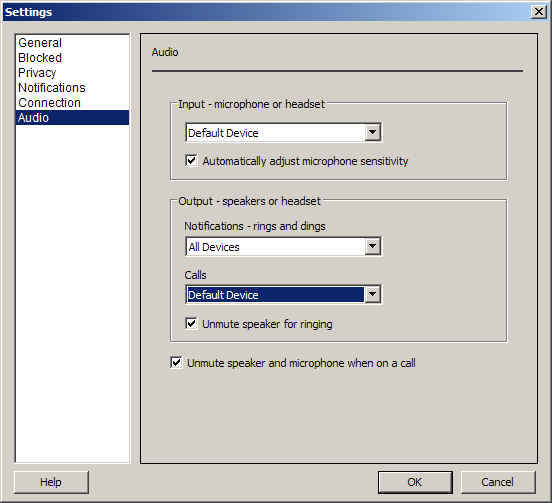 It's no secret that one of the reasons Skype sounds so damn good is the Global IP Sound codec. As a first step towards fulfilling our commitment to federation, we will federate with EarthLink and Sipphone, service providers who share our belief in enabling user choice and open communications. 3. When will federation with EarthLink and Sipphone be available? We do not have details at this time on when federation will be enabled. But we are working closely with Earthlink and Sipphone to federate EarthLink's Vling service and Sipphone's Gizmo Project with the Google Talk service as quickly as possible, while offering the best possible user experience. 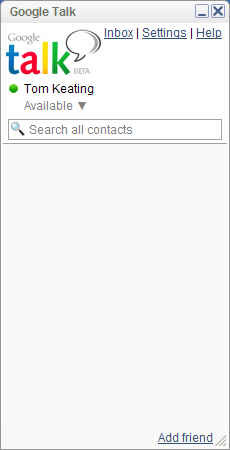 Check out the screenshots of the interface.